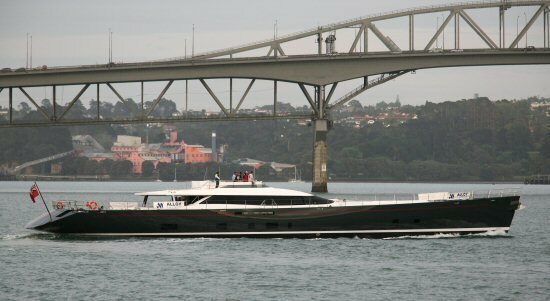 The design from Dubois Naval Architects was for a high performance aluminium sloop superyacht. 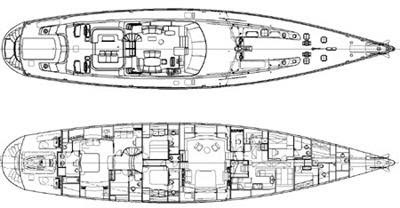 The requirement was a world class luxury cruising yacht with the ability to stay operational for long periods at sea without outside assistance. 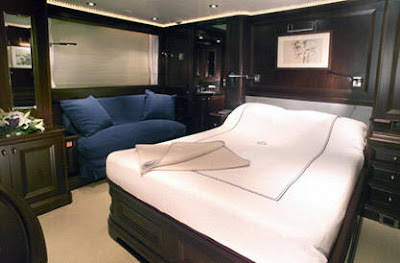 The luxury sailing yacht’s guest accommodation provides for an owner’s suite and three guest suites. Also included is a separate gymnasium with Pullman berth and en-suite. 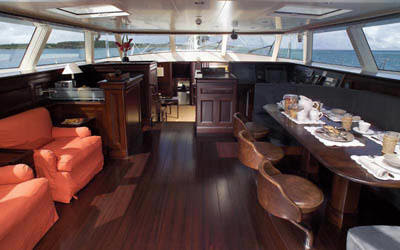 Forward, the crew layout has five cabins all with en-suites for up to 10 crew. 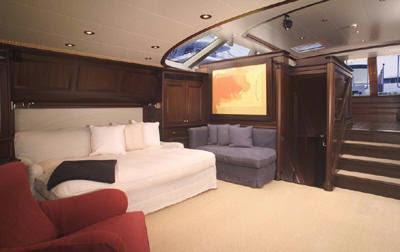 RED DRAGON’s ample flybridge above is accessed from the cockpit. 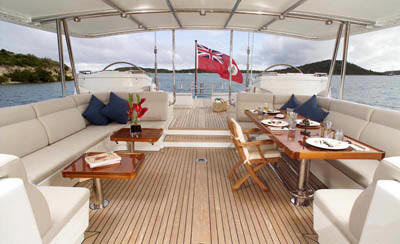 RED DRAGON is very striking with topsides finished in anthracite grey and a white superstructure. 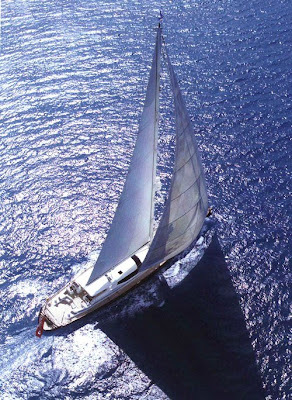 Her excellent sailing performance and clean decks will without doubt turn heads wherever she goes. Luxury yacht RED DRAGON is fitted with a huge 62.5m (205ft) carbon fibre mast with a fully battened in-boom furling mainsail. Sails are handled by 11 captive and six vertical winches. 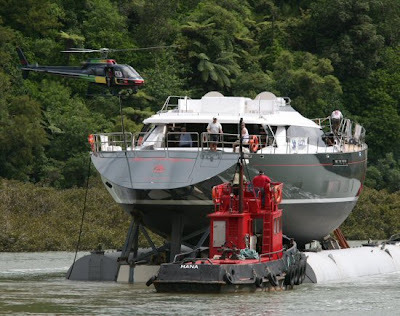 RED DRAGON’s crew have worked together as a team for many years on the owner’s previous yachts. 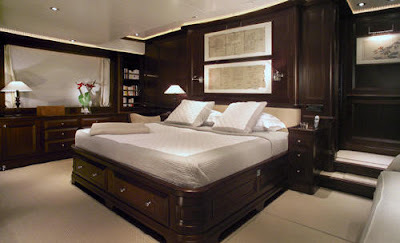 The Captain, runs a very professional and happy ship and is highly regarding in the Superyacht industry.